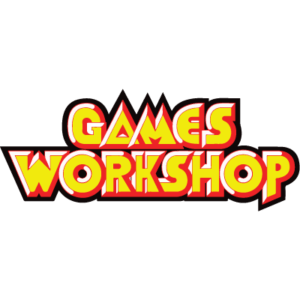 Games Workshop is the largest and the most successful hobby miniatures company in the world. Our major brands are Warhammer and Warhammer 40,000. In addition, we hold a license for The Lord of the Rings/the Hobbit tabletop battle game.